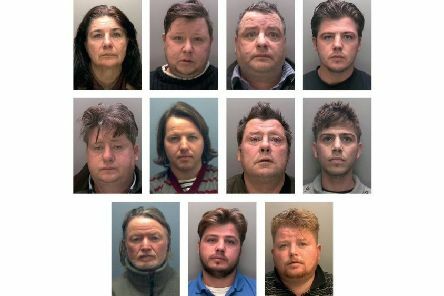 Lincolnshire Police says victims of the Rooney family’s modern slavery operation will receive a share of more than £1million in criminal proceeds following an investigation into the family’s assets. 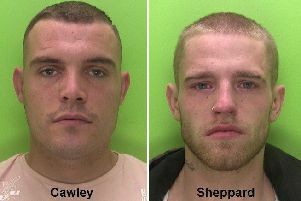 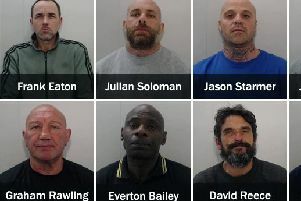 Two men who committed a violent attack on a woman driving through Ollerton have been sentenced to a combined total of 26 years and three months in prison. 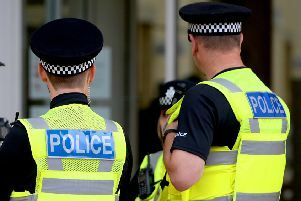 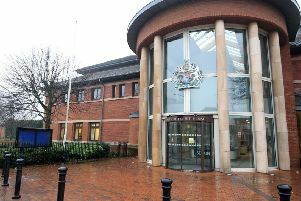 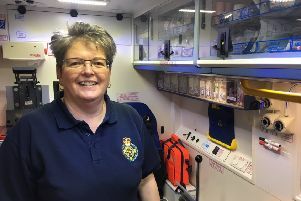 A man has appeared in court charged in connection with a report of a serious assault in Warsop. 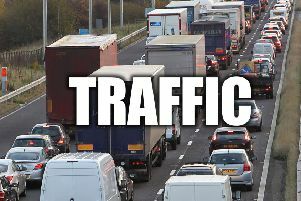 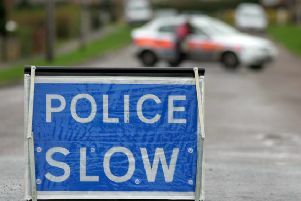 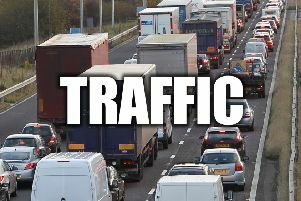 Nottinghamshire Police has closed a Kirklington road after a serious crash this morning. 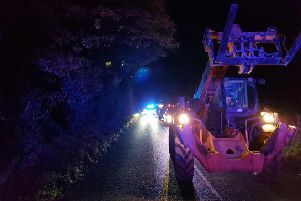 Nottinghamshire and Derbyshire Police staged a joint pursuit of a stolen JCB last night. 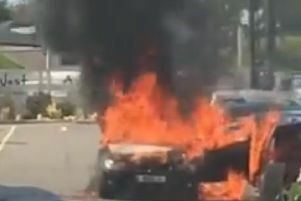 There were dramatic scenes outside the McArthurGlen shopping village on Saturday, August 25, as a fire broke out in the car park. 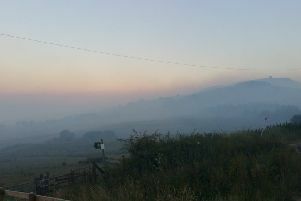 Mansfield fire crews have joined colleagues from across the region responding to another huge fire which has broken out in the hills around Greater Manchester. 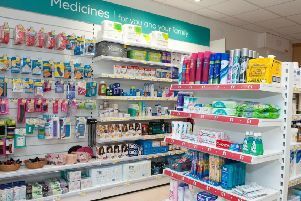 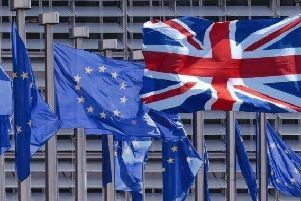 A major new Brexit survey has revealed that more than half of people in the UK think we would be better off economically in Europe, a majority want to stick with the Single Market, and Remain could potentially win a second referendum. 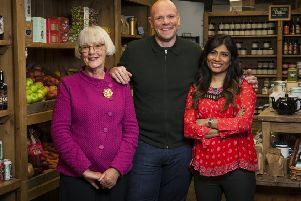 The founder of the Welbeck Estate’s School of Artisan Food made her television debut this week, in a search for the UK’s finest produce. 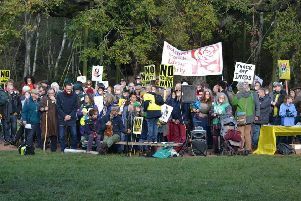 Environmentalists from across Nottinghamshire came together to mark the 800th anniversary of the Charter of the Forest.